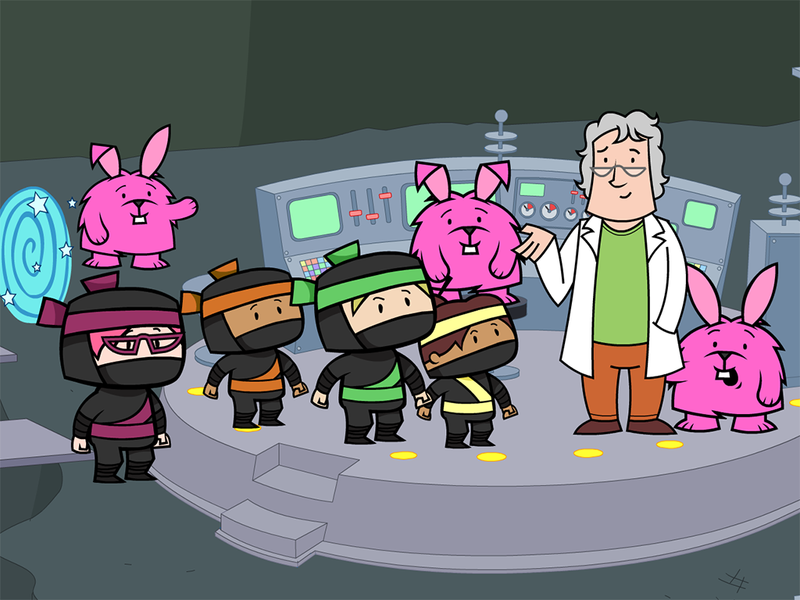 Chaos Created has been busy working with TES on sixteen phonics books, as HTML5 web apps, for their new product, TES Phonics. 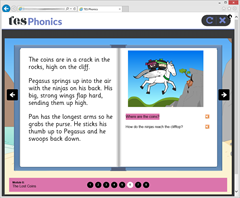 TES Phonics is a complete key literacy skills package that covers the new national curriculum for phonic reading, spelling and word-level grammar. It combines up-to-date interactive materials with a full set of daily lesson plans and printable resources. The books are split over four topics – Dinosaurs, Myths, Castles and Space. The books were a collaboration between Chaos Created and the TES team. Chaos Created helped design the structure for the mark-up content files, along with performing post production duties on the apps – including the images and the audio, testing, and working on the templates and layout for the books, and compiling them for release. The books themselves were coded by Kai Davenport, and written by the TES team. At the core is the commonly accepted progression of phonics learning – from satpin up through the common spellings of vowel and consonant digraphs to alternative spellings and word families, incorporating a natural progression into longer blends such as CVCC, CCVC, CCCVC and CCVCC. 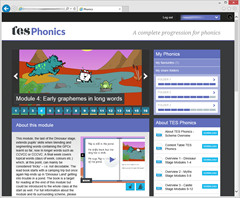 TES Phonics then goes further by incorporating new national curriculum spelling and grammar (word-level) into its scheme of work and weekly plans. As pupils learn to read a GPC they also learn to write it in words, spell those words and include them in sentences. Grammar features such as verb and noun suffixes are introduced at phonetically appropriate points, extending reading power and readying pupils for ‘real books’. Also included are templates for handwriting (for every set of words) as well as tricky word lists. For more information, and to try the web apps, please visit http://www.tesphonics.com.